Many of us feel this near-existential fear that we might “lose” what wisdom we extract from the books we read. First of all, if you love books, memory is never a problem. If I read for pure pleasure, what harm is there in forgetting? I get to enjoy the same wonderful book over and over again — for the book-lover, what better gift is there than forgetfulness? But many of us read books for reasons other than pleasure. We want to get something from the books we read. There is much written on retaining what you read (note it, connect it, summarize it, teach it, yawn…), but Paul Graham, I think, has something new and interesting to say. Reflecting on the forgotten pages of Villehardouin’s Chronicles of the Crusades, Graham comes to a realization. What we get from books is not just a collection of names, dates and events stored in our minds like files in a computer. 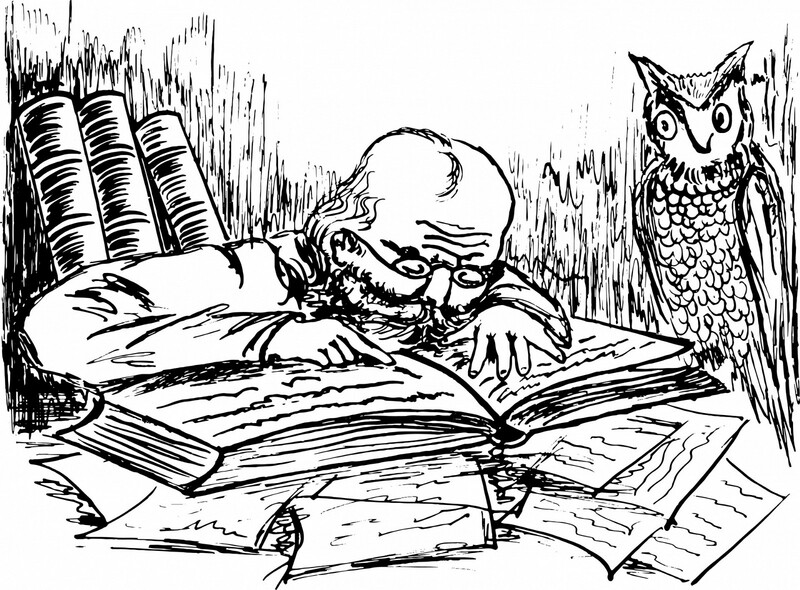 Books also change, via our mental models, the very reality that we perceive. You can think of mental models as psychological lenses that color and shape what we see. Some of this is genetic or cultural (Americans focus on very different parts of a picture than the Japanese do), but much of our perception is also shaped by experience — and experience includes the books we read. Take Sherlock Holmes, for example. Aside from small shards of memory (speckled bands, cocaine and big dogs come to mind), I don’t remember much from the Holmes stories. I don’t remember who killed whom or what Sherlock did or said(aside from quips of “Elementary, my dear Watson!”), but I did get something from those stories, something more than fact. They taught me how to think. Now, let us take another step. How does this idea of mental models help us to read better? Not all books were made equal, and neither were the pages of any particular book. When we read, certain notable phrases, concepts and ideas (what Flaubert called “erections of the mind”) stand out more clearly from the others. Our “psychological lenses” filter the books we read, selecting and highlighting what is most relevant at the time. Though our eyes may pass over all of the words and our hands may flip through all of the pages, what we read is never the entire book — our mental models make sure of that. When I read, I have learned to trust this intuition. When something leaps at me, there’s a good chance it’s important. So I make a note in the margin of the page. This is an act of conversation with the author, and the very act of doing so creates a connection in my mind which, in turn, updates the models in my head. There’s nothing new to this practice, of course. 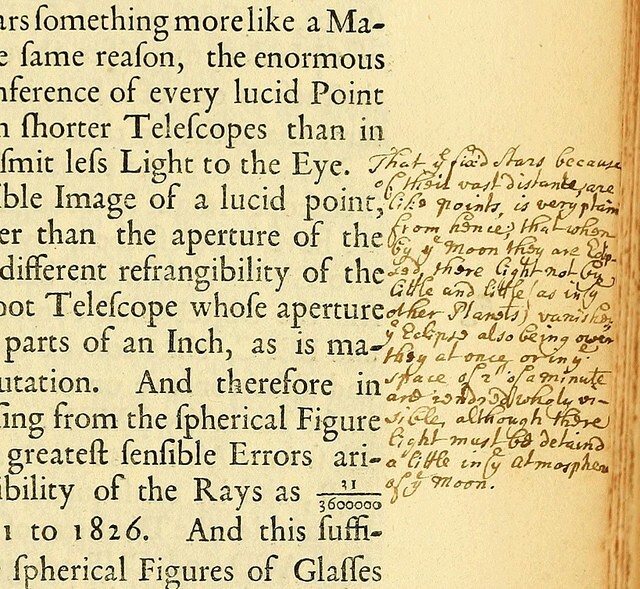 The markings are called marginalia, and readers have probably been doing it as long as we’ve had books. If our brain is constantly “upgrading” its own mental models, then it makes sense that it never sees reality in quite the same way. This also means that no book is quite the same when you read it again. When I am done with my wanderings through the library stacks, I always return home to the same few authors. And, no matter how many times I return, I always find they have something new to say.